Include your Phone Number & We will be in touch quickly ! We offer advanced notice in order to facilitate the best use of your time. We aim to please! 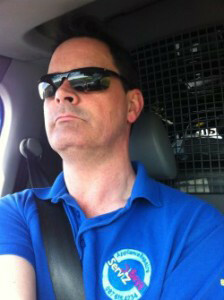 Same Day & Next Day service is quite typical as any parts required are generally kept on-board our service vehicles. Our goal is to complete the repair onsite, on our first visit, if at all possible. 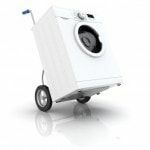 In 30+ Years we have seen it all and our experience is what matters most to quickly solve your Washing Machines problem. 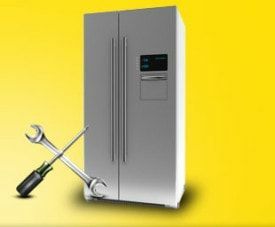 Whether it’s not heating, tumbleing or noisey, we will repair it properly & safely. Guaranteed! As laundry machines get more useful they get more complicated. 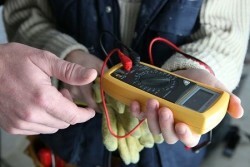 We love the challenge and will help diagnose your fault for free. In the Dublin area We Service in : Adamstown Lucan Fairview Sallynoggin Finglas Harolds Cross Lusk Killiney Raheny Saggart Skerries Stillorgan Malahide Monkstown Howth Tallaght Swords Blackrock Castleknock Clondalkin Deansgrange Dublin 1 Dublin 2 Ballsbridge Balbriggan Santry Churchtown Ballymun Ranelagh Chapelizod Dalkey Phibsboro Milltown Greenhills Cabra Ballycullen Artane Ballyfermot Smithfield Belgard Darndale Killester Dundrum Rathmines Walkinstown Rathcoole Palmerstown Glasnevin Glenageary Stepaside Newcastle to name a few. My Washing Machine won’t drain! Panic stations!! My washing machine wont drain the water and wont spin either. We hear this nearly every day in the office. Most times the cause is a simple blockage so before calling out a technician; have a look at the coin trap or filter which in most machines is accessable from the front of the machine located at the bottom. You may need to drain the water from the machine initially so that you dont have a large puddle on the floor when you open it. If your machine in an integrated type you will have to remove the kickboard in front of the machine too first. Having drained it manually simply unscrew the filter cover and point a torch into the chamber to see if there is a blockage. We come across all sorts of things in there including coins, hairclips, keys, socks and jewellery to mention just a few. Once removed you shoulf then turn the machine on to a drain only cycle to see that the pumps impellor is spinning. If it is then you can happily screw the filter cover back in and thats it. Job done! Its possible the drum paddles or lifters may get broken but happliy its not that hard to fit new ones! You can buy these parts easily and fitting just takes a bit of know how; so heres how…first remove any old broken parts inside the drum and carefully examine the openings to make sure they are still flat. They will need some attention if buckled or protruding. Locate the new paddles plastic feet to meet the bigger side of the openings and push down firmly. 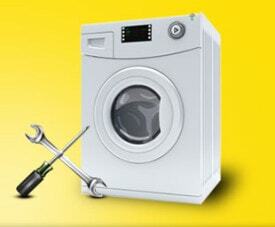 We Repair and Service all types of Domestic Washing Machines including integrated styles. 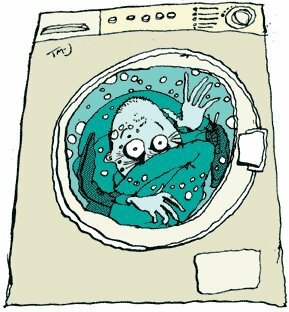 Daily we are asked to call out to problems that occur with Washing Machines. We attempt to assess the fault initially to gauge whether a Technicians visit is necessary. If so, and having called out quickly and inspected the Machine we diagnose the fault and in most cases carry out a repair on the same visit. 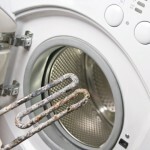 Many Faults with Washing Machines do not require parts fitted and we aim to complete the repair with the least laundry time lost and at the most competitive costs to you. 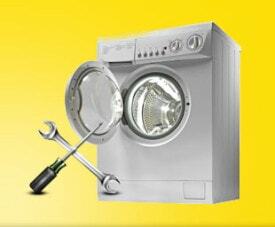 We NO Callout Charge when repairing a Washing Machine. We just get paid for the job when completed. 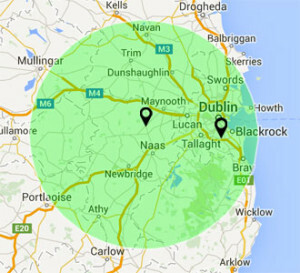 some areas we go to include all of Dublin, Kildare, Carlow & most parts of Laois, Meath Offaly and Wicklow. 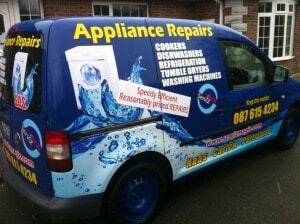 We Service Gas Cookers, Industrial Washing Machines and Dishwashers too. Our plumbing and heating RGI experts fit boilers and carry out repairs and servicing too. From fitting door seals, repairing wiring faults, servicing motors to replacing drain pumps; we’ve done it all. 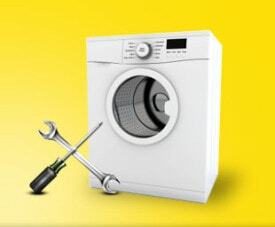 We have been involved with repairs to Washing Machines since 1975 and have built a reputation for Speed, Efficiency, Professionalism and a Cost Effective Service making ServizMagic the brand it is today. 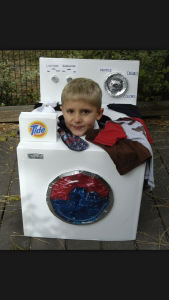 Many Brands have developed machines with modern extra features such as Low temperature washes and medical rinses. Programs like quick wash and once worn along with LED displays, timers and even musical programs have been introduced. We feel however that the key main differences in Washing Machines is the Brand, Spin speed and Capacity. Choosing a strong Washing Machine that will perform its task well, economically and ultimately last a long time is the right choice. Clever use is advised. Many colours are available including Black, Grey, Silver effect, Brown, Beige, and some machines even come in unusual colours such as Green or Red. All designed to fit into the modern households colour schemes. We fix them all. Heres some well known brands we service, sell and can easily get spares for: AEG, Bosch, Candy, Electrolux, Finlux, Panasonic, Nordemende, Hoover, Neff, Miele, Whirlpool, Zanussi, Hotpoint, Creda, Tricity Bendix, Thor, Belling, Ariston, New World, Smeg and Samsung to name a few…. 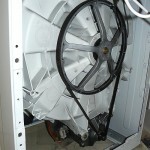 Integrated Washing Machines are popular and are often sold as part of a new kitchen package. They allow the user to have the machine hidden neatly under a kitchen unit and typically have a identical matching outer panel cover doors to match the kitchen design. We will remove Integrated Washing Machines from their unit only when access to the inner workings is necessary and happily reinstall at no extra cost or need for kitchen fitters. My Samsung American Fridge developed a temperature problem so i called from a google search and a nice man from Servizmagic called the next morning. It needed a defrost element which he had to order but i also got a free filter when he fitted the part two days later and it works fine again. Im so pleased. Thank you. Fantastic to deal with. Always here on time, whats not to like? 5* service. Fast, friendly & efficient! Terry knows his stuff! 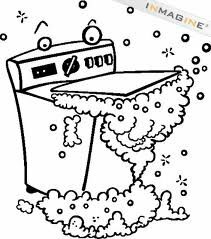 Plus he basically told me I could launder money in my new machine….and it would’nt cause any problems!!! Another great experience- So Prompt and professional in all contact, especially re costings/ estimated time of arrival etc; had an element installed in the oven in a matter of minutes. Fantastic job. Speed, Efficiency, Reasonable prices with a focus on Customer Satisfaction – These are our goals. Working with Appliances is our Passion. We’ve been involved for over 30 years. Our professional technicians provide support and friendly assistance as well as carry out repairs. Its a no Quibble, Win Win attitude……….We say what we mean and do what we say! ZANUSSI SIEMENS to name a few. 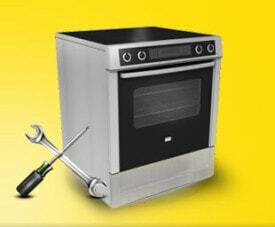 Repairs: We specialise in the Repair and Service of all brands of Domestic Electrical Appliances. Speed : We are Fast, Efficient, Professional and offer Real value for Money in difficult times. We work Saturdays, evenings and holidays for your convenience. We also offer early start Service. 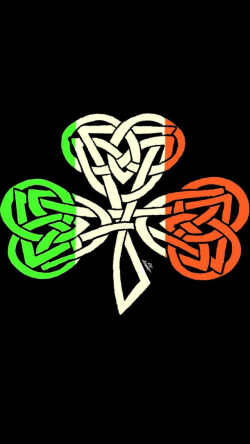 We are a well established Irish family business with roots dating back to the mid 70’s and have built up a great reputation with thousands of satisfied customers. Free advise by visiting us online www.servizmagic.com or talk to us on www.facebook.com/Servizmagic – We have free competitions all the time. Many faults can be helped without calling out. All work we carry out is fully guaranteed and we have a ‘No Quibble’ / Win Win Policy. Our aim is to impress you; the customer with these traits and welcome your comments and feedback. 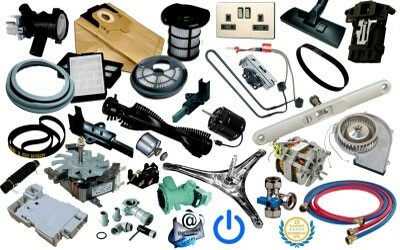 Like our facebook page for free for life technical info on Appliances, Plumbing, Kitchen, Carpentry & Electrical Issues. Vehicles : Our service vehicles come fully stocked with major brands’ common parts helping to keep our 90%+ record of repairing on the first visit intact. Spares : Many repairs don’t even need parts, but when required we source only genuine brands and cross reference them to achieve maximum discount on the price ensuring value to you. Most parts oredered arrive within 24 hours. Installation: We offer a full installation service for your new replacement machines including integrated versions. Old machines and packaging are removed and recycled for Free. Our experienced associate technicians, plumbers, carpenters and electricians offer speedy attention to other domestic problems that arise at affordable prices. Goals : We pride ourselves in both fast response and turnarounds in order to get your machine back up running as fast as humanly possible. We aim to provide a second to none service with you in mind at all times. Watch how these two blue magnets can eliminate your use for toxic laundry detergent completely and saving you money and bringing you a better health. Fixing Bosch washing machine in Lucan. 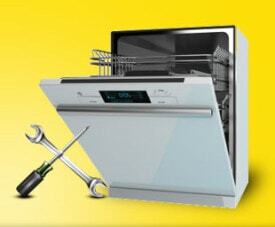 Integrated Indesit dishwasher in Sandyford, Zanussi Washer Dryer in Donnybrook. Hoover Tumble dryer in Parnell Street. Beko washing machine pump blocked in Ashtown, Whirlpool Washer Dryer Door catch in Straffan, Hotpoint Fridge Freezer in Naas. Indesit Dishwasher in Newbridge.